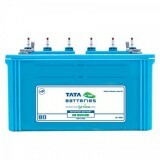 8,600 EMI starts from Rs 2,924 ? 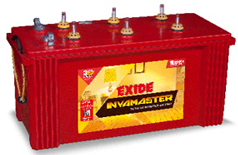 11,600 EMI starts from Rs 3,944 ? 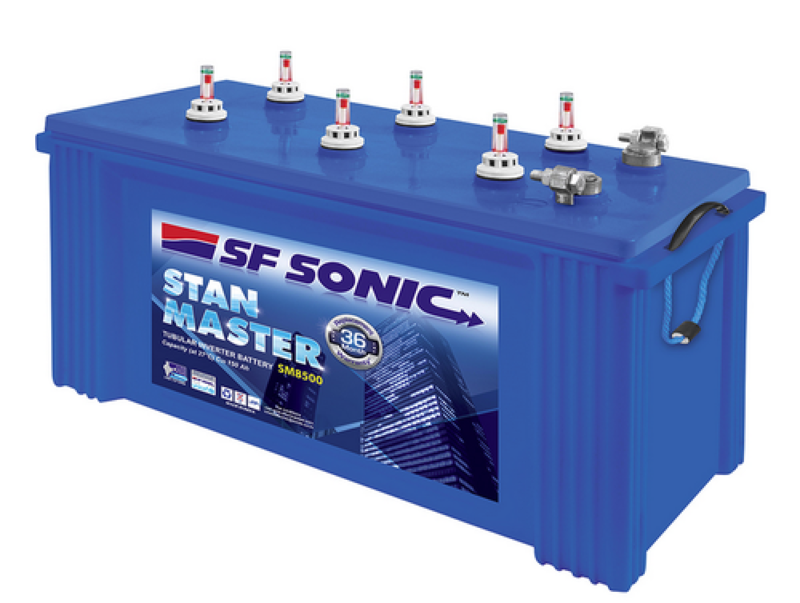 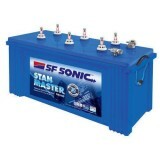 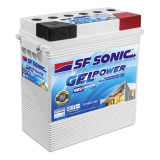 The SF SONIC STAN RED 350 is one of the leading products in the market. 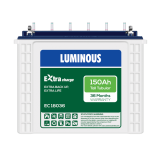 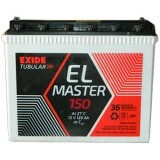 The capacity of the battery is 150 AH. 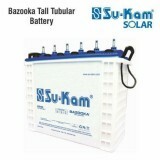 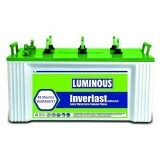 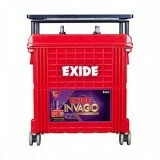 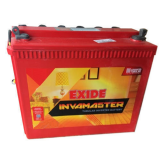 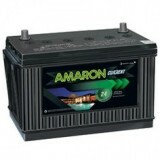 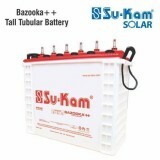 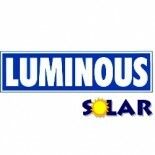 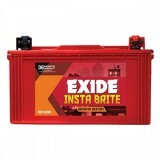 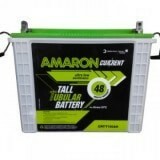 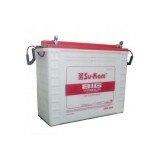 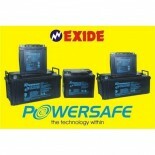 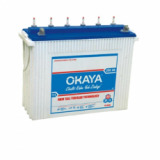 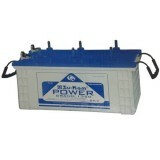 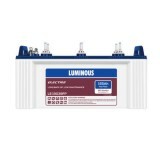 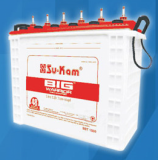 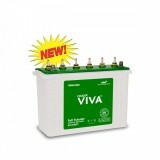 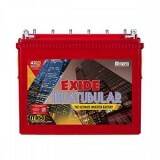 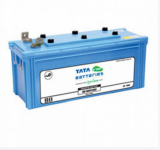 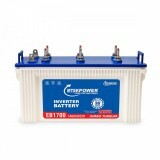 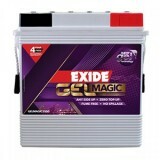 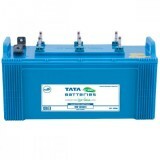 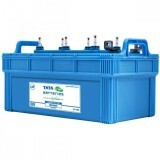 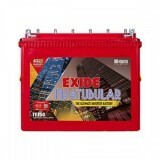 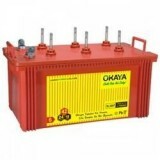 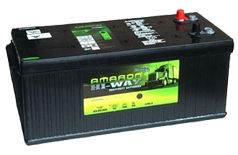 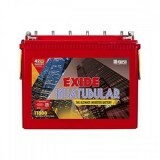 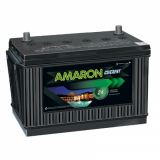 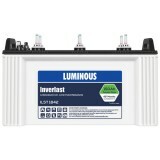 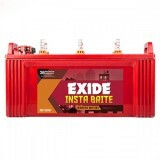 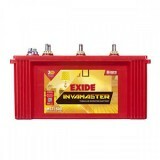 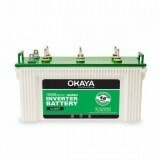 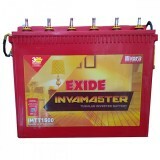 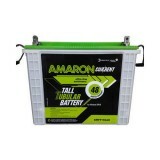 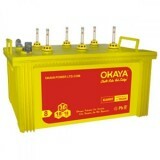 The battery is made with raw materials that are of ultimate standard and international quality. 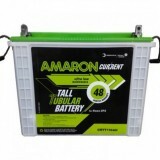 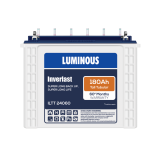 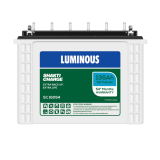 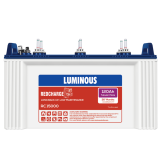 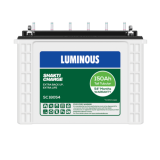 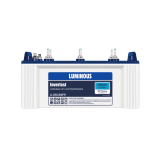 The demand for this battery is great due to its features. 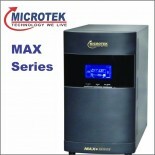 The best of technology is used in the process of production so that it can function in an expert and proficient way. 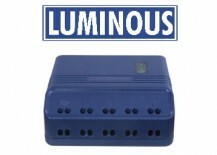 It can power up numerous appliances like television, personal computer, fans, tube lights and etc. 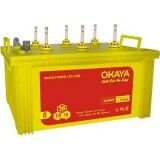 with ease when there is power outage. 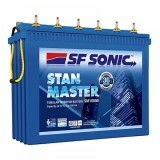 The battery comes with a service contract. 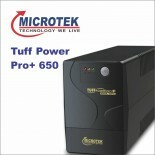 It can with stand recurrent and stretched out power cuts. 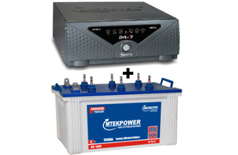 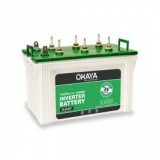 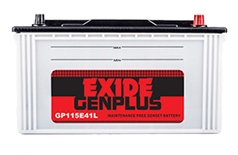 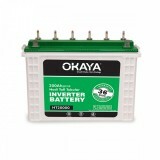 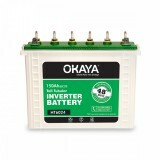 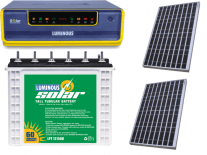 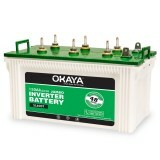 The battery necessitates minimum upkeep and is easy to operate. 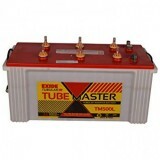 It consist of tubular technology and has better thermal management. 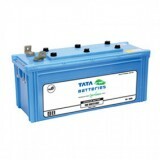 The battery is abuse resistant. 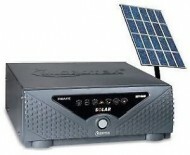 It can recharge at a faster speed and can provide backup instantaneously after the power outage.